Looking for a dumpster rental company thatâ€™s reliable and affordable? We provide you with personalized service! Fast, reliable and competitively priced. Get the best pricing possible on your Lowry, CO dumpster rental. We'll can save you some money on your debris and junk removal. 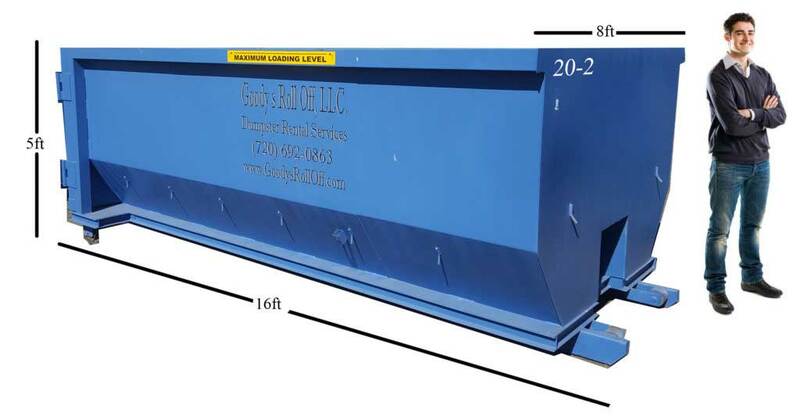 Goody's Roll Off Dumpsters has got it all when it comes to providing the Denver Metro-Area with low cost roll off dumpster solutions that you can trust. 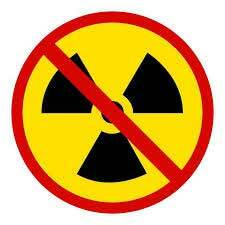 We work with all municipalities within the E/C-470 loop. If your location is not on the Map give us a call, maybe we can help.